This hearty soup has been a favorite of the Dutch for many genearations. Traditionally the Dutch make this soup with uncured ham and add smoked sausage, and is often considered a complete meal. I have even seen recipes where a half pound slab of bacon is added to the soup and removed just before serving. The recipe that follows is the variation that you are more likely to find offered in the United States where it is served before the main meal. If you choose to include the smoked sausage, add it the last 15 minutes before serving. I have seen recipes for this before and yours looks great… how do you pronounce the name? Erwtensoep is the Dutch word for pea soup…a rough pronounciation is an..ten..soup. 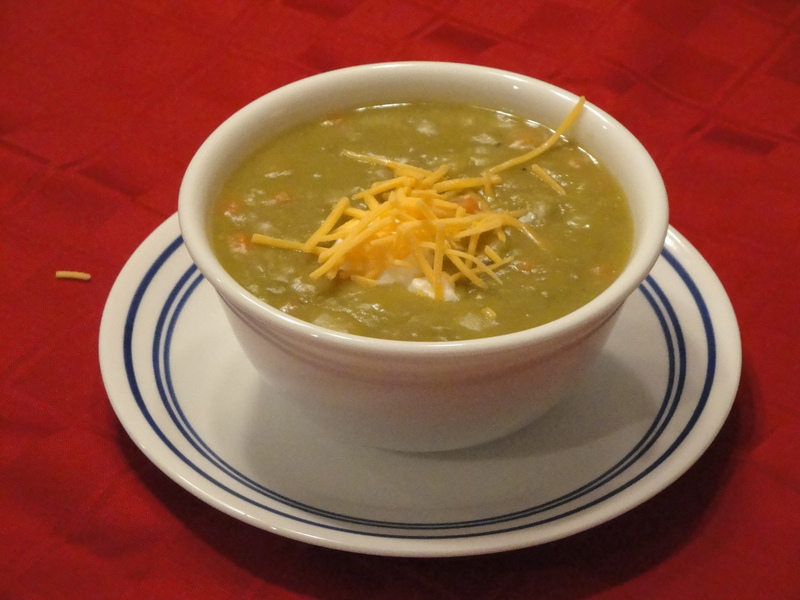 Hope you had a chance to try out the recipe…this soup is also good using a mix of green and yellow dried peas.